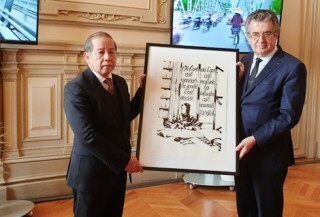 » US Ambassador to Vietnam considers Hue "tourist paradise"
On the afternoon of January 18, Member of Central Party Committee, Secretary of the Provincial Party Committee, Chairman of the Provincial People's Council Le Truong Luu received a courtesy visit of H.E. 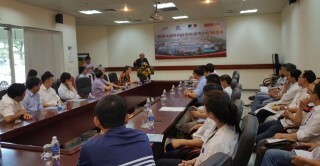 Lianys Torres Rivera, Ambassador of the Republic of Cuba to Vietnam and members of the delegation. H.E. 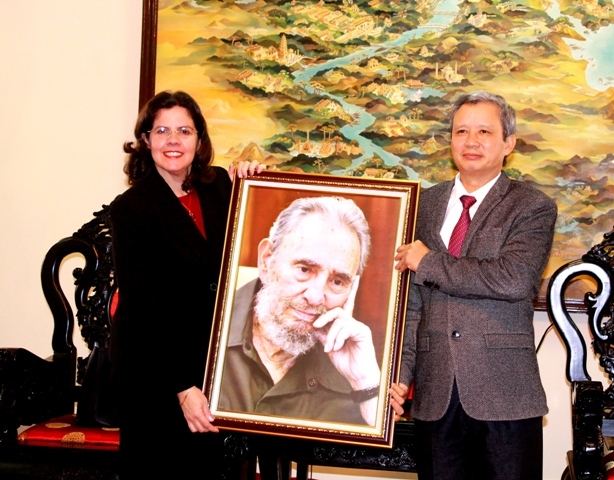 Lianys Torres Rivera presenting the Secretary of the Provincial Party Committee Le Truong Luu and the Provincial Party Committee with the portrait of the late President Fidel Castro. 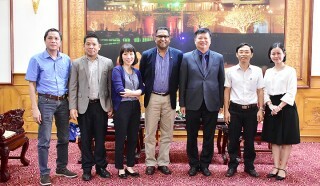 At the meeting, Secretary of the Provincial Party Committee Le Truong Luu and H.E. 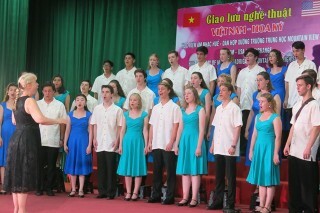 Lianys Torres Rivera affirmed and highlighted the traditional beauty between Vietnam and Cuba. Introducing the potentials and strengths of the province, the Provincial Party Committee Secretary also hoped that, in the coming time, there would be more and more Cuban enterprises come to explore and invest in the strong sectors of the province. H.E. Lianys Torres Rivera affirmed that this meeting was only the first step for Cuba to seek investment in the health sector, especially drug products - one of Cuba's strengths. H.E. 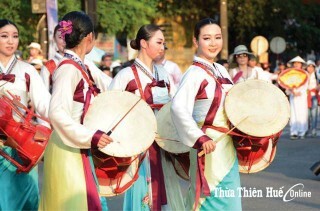 Lianys Torres Rivera hoped that Cuba would set up a branch related to traditional medicine in Thua Thien Hue.